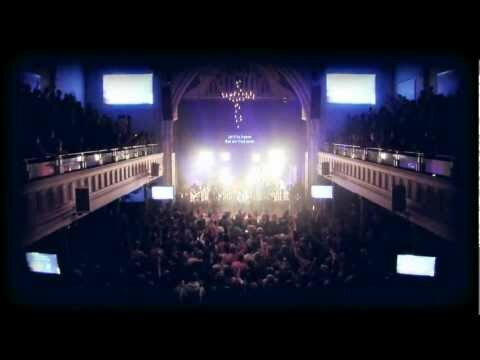 Now serving as Global Director and Worship Leader at Worship Central, Luke is part of St Luke’s Gas Street, Birmingham. “I love that I get to partner with God in what He’s doing in the world,” he says. “I love that we are all invited to play our part in His Kingdom. Luke’s current project is the Worship Central album ‘Stir A Passion’. After that is songwriting and training and equipping leaders for the church through the Worship Central Academy. If I wasn’t a songwriter/worship leader I’d probably be… A high speed Police driver! It was pretty embarrassing when I was leading worship one times and… I had to restart the song 3 times because the drummer clicked in way too slow. My first album that I ever bought was... One of the ‘NOW 95’ tapes. When I listen to music, my favourite way to do is... on my studio speakers blasting! The most recent thing I saw God do that made me praise Him was... Flying over the Grand Canyon was incredible!